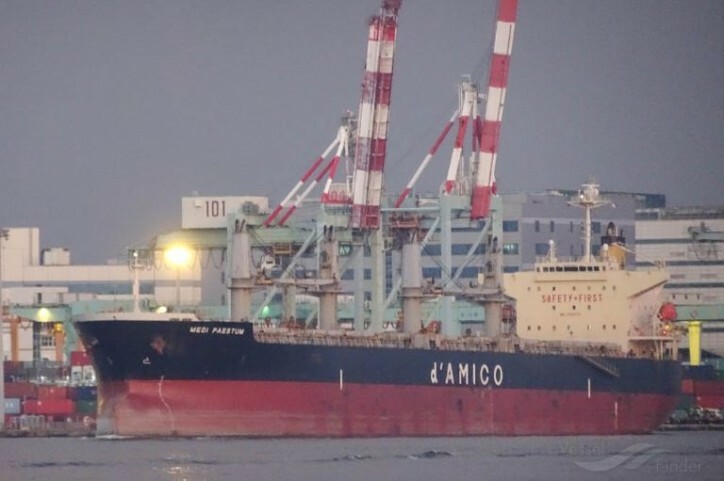 C Transport Maritime S.A.M announced yesterday that d’Amico Dry has become the latest member of Company’s Supramax Revenue Sharing Agreement (RSA). The first of their Supramaxes to join the RSA fleet will be the M/V Medi Bangkok and M/V Medi Paestum. The Supramax RSA is currently the largest and most flexible supramax pool on the market today, find out more by clicking here.